Grow Your Practice with Dental Sleep Medicine is organized by Sleep Group Solutions (SGS) and will be held from Apr 26 - 27, 2019 at Burkhart Dental Supply, Tacoma, Washington, United States of America. This Conference has been approved for a maximum of 16 CEU. 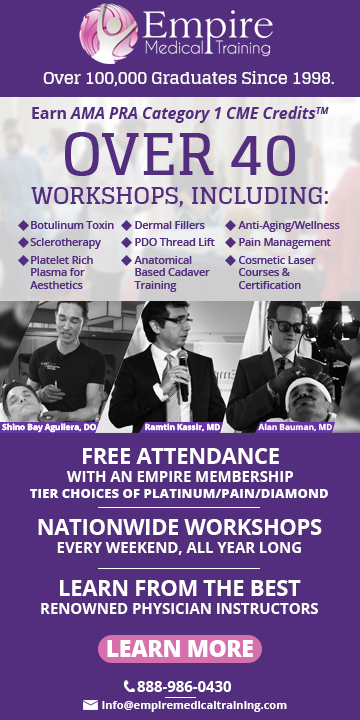 Course Description/Agenda: This is a MUST attend for any dental office that is looking to implement a Sleep Protocol, or learn how to increase existing Sleep revenues. Day 1: ● Sleep 101 - sleep stages, disorders and the need for sleep apnea treatment. ● Sleep apnea symptoms/clinical issues. ● Improving Case Acceptance - Treating snoring and sleep apnea in a dental office. ● Prepare overnight home sleep study for select course attendees. ● Hands on with Pharyngometer / Rhinometer for airway testing. ● Working with Sleep Physicians and Building relationships with local MD’s. Day 2: ● Download previous night’s Home Sleep Tests study and review study data and sleep report with class. ● Dental Sleep Medicine step-by-step protocol flow chart. ● Oral Appliance Pro’s & Con’s: Dorsal, Herbst, EMA, TAP, Panthera, and SomnoMed. ● Case presentations and How to Market a Sleep Practice. ● Review of the latest codes, fees, procedures with medical billing and Medicare. Additional details will be posted as soon as they are available. 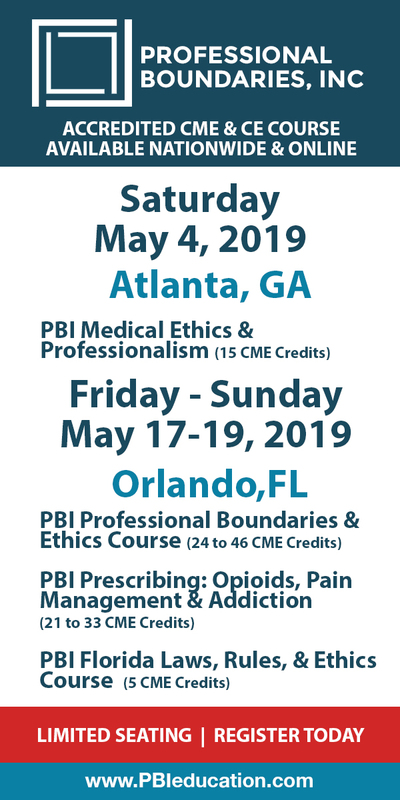 Activating the Complete Core for Better Posture, Coordination & Balance is organized by PESI HealthCare and will be held on May 16, 2019 at Greater Tacoma Convention Center, Tacoma, Washington, United States of America. Additional details will be posted as soon as they are available. Art Therapy: 77 Creative Interventions for Challenging Children who Shut Down, Meltdown, or Act Out is organized by PESI HealthCare and will be held on May 17, 2019 at Greater Tacoma Convention Center, Tacoma, Washington, United States of America. Target Audience • Counselors • Social Workers • Psychologists • Case Managers • Psychiatrists • Marriage and Family Therapists • Occupational Therapists and Occupational Therapy Assistants • Speech-Language Pathologists • School Counselors • School Psychologists • Educators Conference Description : Do you have clients who are stuck, repeating the same patterns over and over and you feel like you’re powerless to help them? You know the ones that repeatedly refuse to listen and don’t stop to think before they act. Or those who refuse to take responsibility for their behaviors and constantly pass blame onto others? Do they leave you feeling stagnant and burnt out in your practice? Do you work with challenging children and families who seem absolutely resistant to every intervention you offer? Let me help you, like I have helped other therapists. Attend this seminar and learn new innovative interventions to help even your most resistant clients become unstuck. Your day will consist of creative, interactive, hands-on training that will re-energize your work. You will leave with 77 fresh new art strategies and approaches that you can use immediately to engage even your most difficult and challenging clients. no art experience is necessary, just an openness to try something creative. Conference Objectives : • Explore art therapy directives to immediately implement into therapy practice to help children regulate their emotions and behaviors. • Consider the ethical implications and clinical limitations of using art therapy in clinical practice. • Determine the stages of a child's normative development, and identify the indicators suggesting a need for additional clinical support. • Summarize the benefits of utilizing an art therapy approach in assessment, diagnosis and clinical treatment of mental health disorders. • Develop a plan for introducing art into clinical practice for treatment resistant and challenging children and families. • Determine the neurobiological implications of using art therapy among clients with various diagnoses. Additional details will be posted as soon as they are available.